Bestselling math writer Alex Bellos has a challenge for you: 125 of the world’s best brainteasers from the last two millennia. 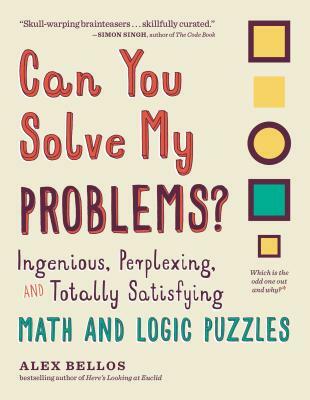 The ultimate casebook for daring puzzlers, Can You Solve My Problems? also tells the story of the puzzle—from ancient China to Victorian England to modern-day Japan. Grab your pencil and get puzzling!